Shooting is an all inclusive, family sport. We have a program specifically catering for our Juniors of at least 11 years of age. It is not all about competition shooting here at SSAA. 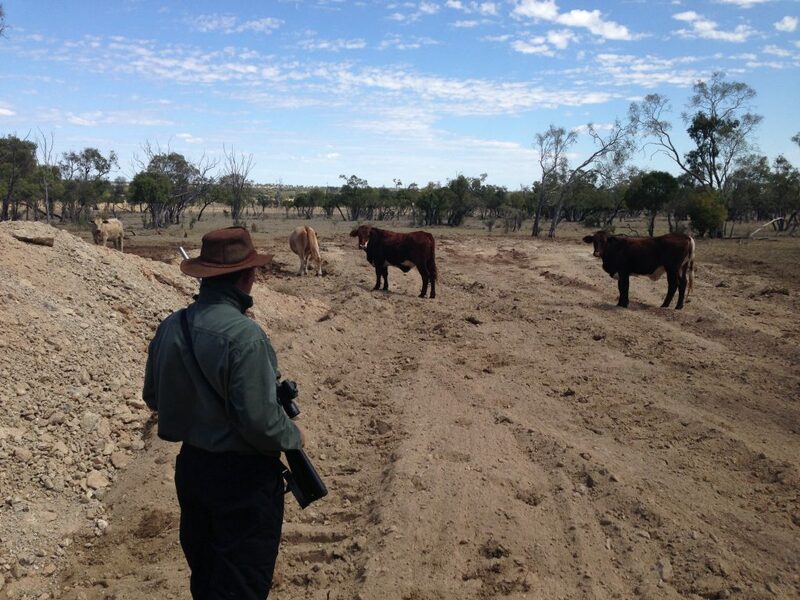 Hunting is great pass time, and one of the major reasons to own a firearm in Qld. A far cry from the break-open, single shot rifles older generations grew up with, modern air rifles are accurate and specialised. 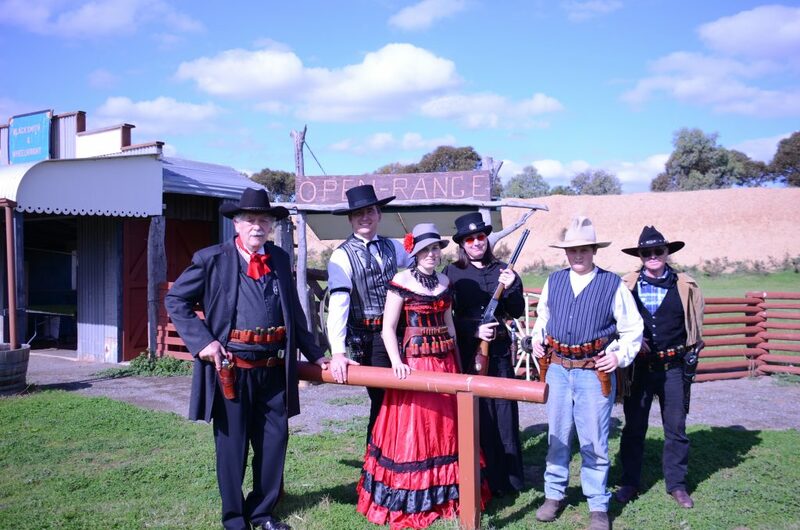 Rendezvous is a Discipline re-enacting the lifestyle and firearms of the world in the Muzzleloading Golden Age from 1500 to 1865. Welcome to SSAA Queensland's website. 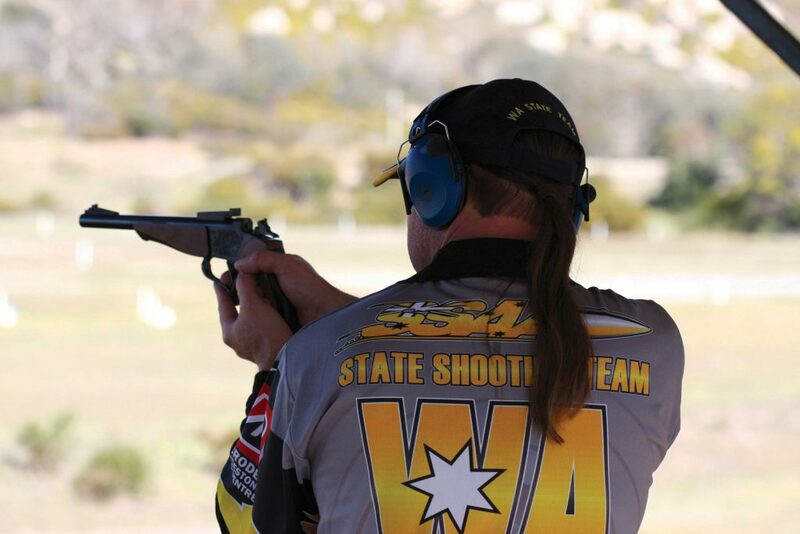 The Sporting Shooters Association of Australia (SSAA) was established in 1948 in order to promote the shooting sports and protect firearms owners’ interests. Those roles remain the same today and with more than 68,000 members, SSAA Queensland is the premier body representing licensed firearms owners in Queensland. 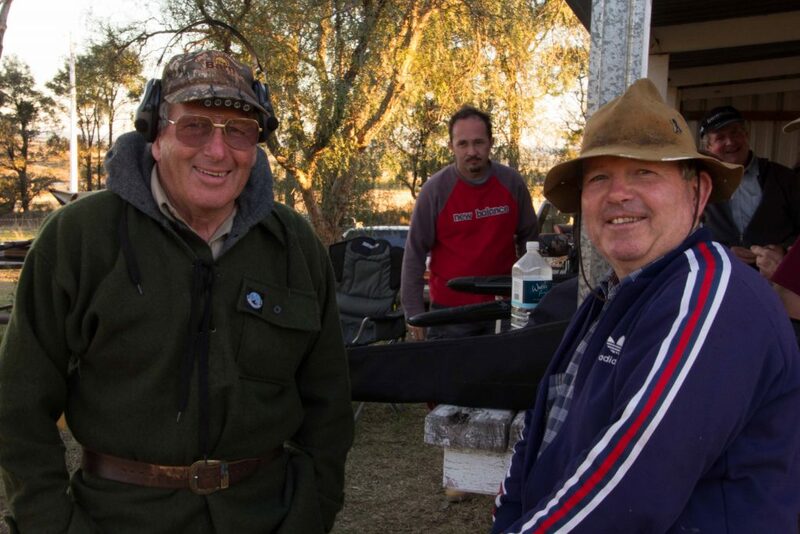 THE Sporting Shooters’ Association of Australia (SSAA) Queensland is the Sunshine State’s largest and pre-eminent shooting organisation and the state’s peak body for the sport. 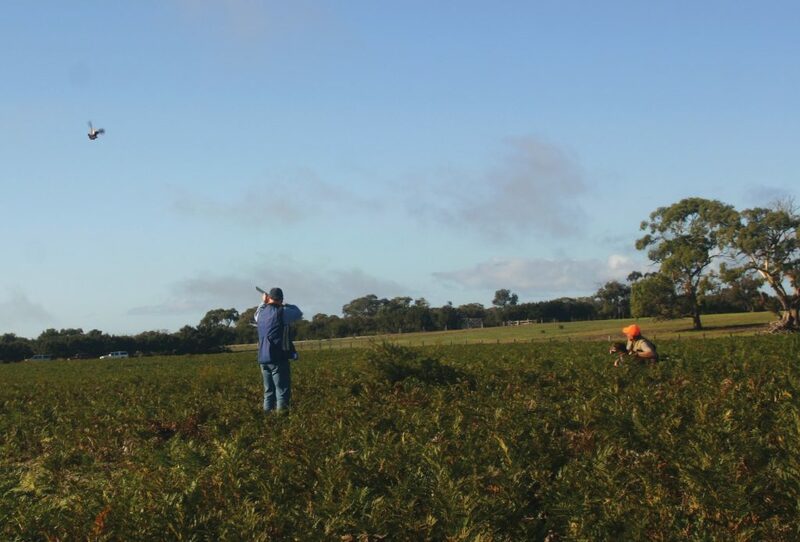 Hunting is one of the major reasons to own a firearm in Queensland and is an activity strongly supported by the SSAA.